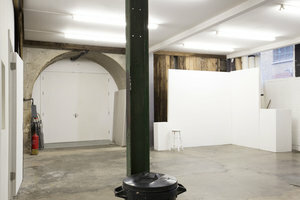 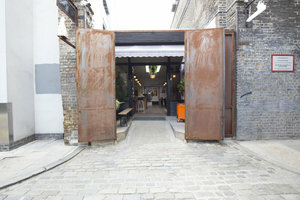 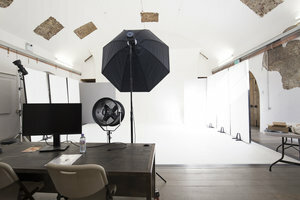 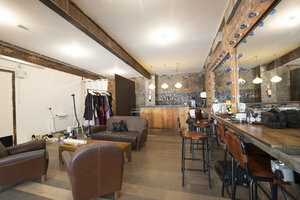 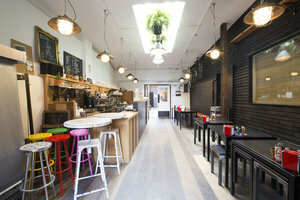 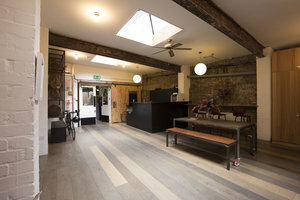 This 7000 sq ft space is located in the trendy area of Shoreditch. 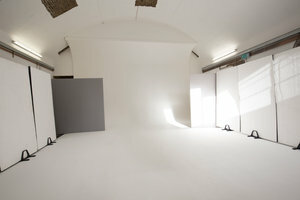 The space consists of three separate rooms and is available to rent for pop-ups, showrooms and all sorts of other creative ideas. 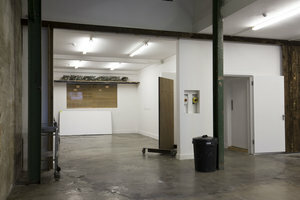 This charming space comes equipped with fitting rooms, lighting, kitchen and wifi. 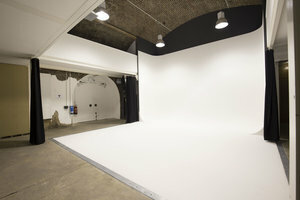 White walls and high ceilings in two of the rooms create a blank canvas perfect for allowing your imagination to run wild, to suit your event’s creative needs.